"Alexa... 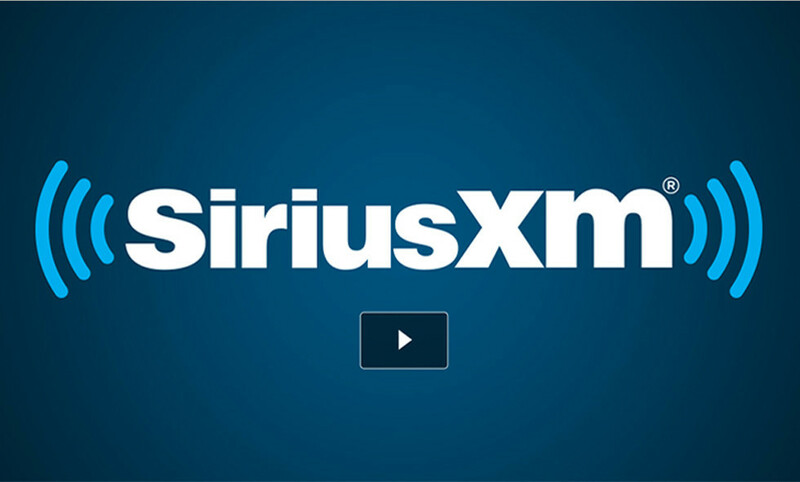 Play the Howard Stern Show on SiriusXM"
Sirius joins Spotify, Pandora, iHeart Radio, TuneIn radio and of course Amazon Music as music choices customers can request by voice. Head of Amazon Alexa music, Ben Shepherd, said Sirius has been a major request from Echo owners. “It’s something they really wanted to listen to,” he says. The one downside is that Echo customers will need to know which specific station they want to listen to, as there’s no current way to scan through a variety of stations at the moment though Amazon says they hope to bring that feature eventually. Still, it’s good to see Amazon adding more and more Alexa skills that people want. We’re not seeing anywhere near the additions from rivals such as Google and Apple at the moment.